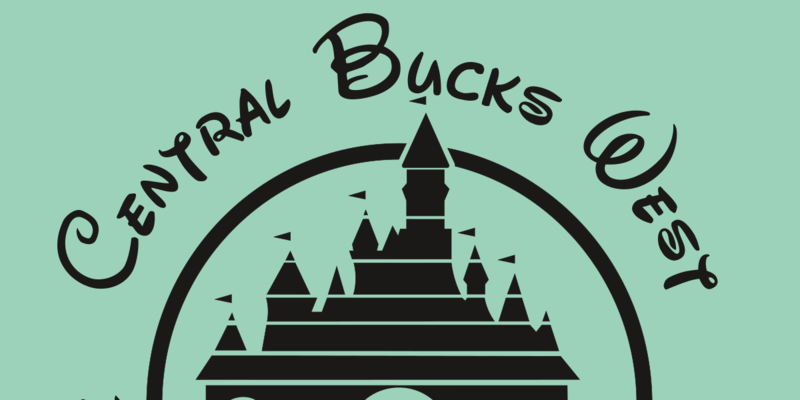 Central Bucks West National Cheerleading 2016 Vector Artwork was created with the Disney font Waltograph. The old Disney castle was used in lieu of the new. Apparently, Disney now has a new castle that I was not informed about. An SVG (Scalable Vector Graphic) can be found below.